Cubed fillet flash grilled and sautéed in our traditional mild peri-peri sauce. 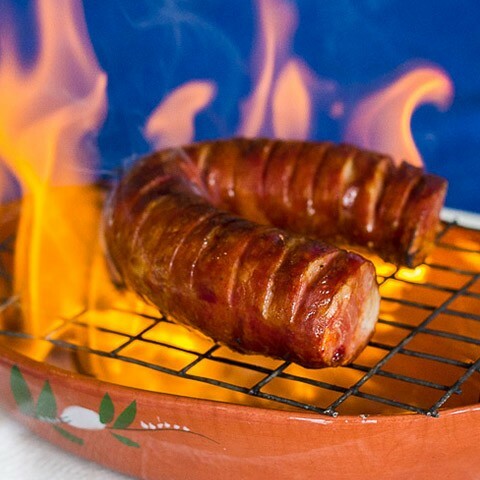 Traditional spicy sausage served either: Sliced & sautéed in garlic, wine & mild peri-peri sauce. 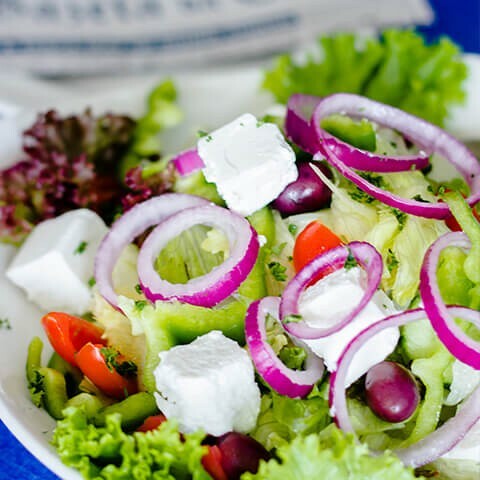 Fresh greens topped with rosa tomatoes, cucumber, red onion, olives & our famous dressing. Mixed greens topped with rosa tomatoes, cucumber, red onion & grated gorgonzola. Mixed greens topped with rosa tomatoes, cucumber, peppers, red onion, feta & olives. 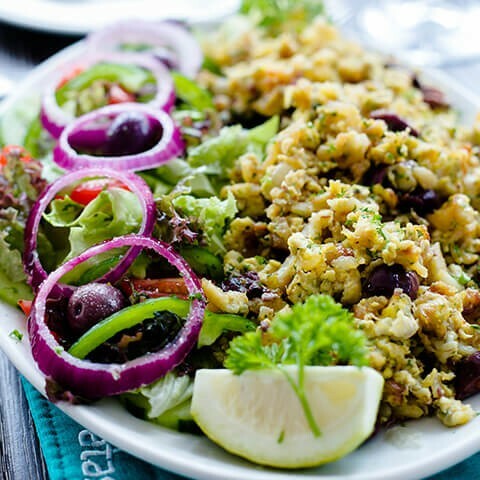 Mixed greens topped with peri-peri chicken strips, avo & feta. Fettucine tossed with homemade Bolognaise & touch of chilli. 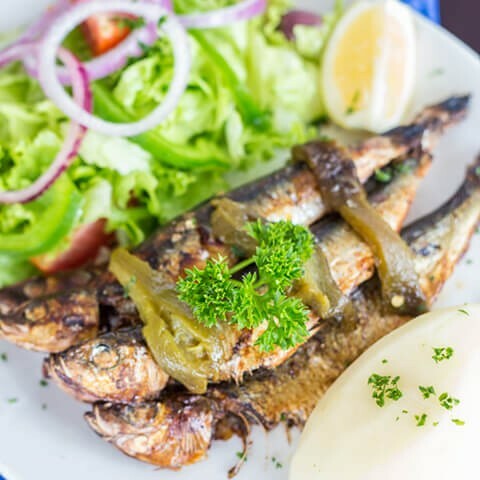 Grilled hake served with lemon & garlic or peri-peri sauce. 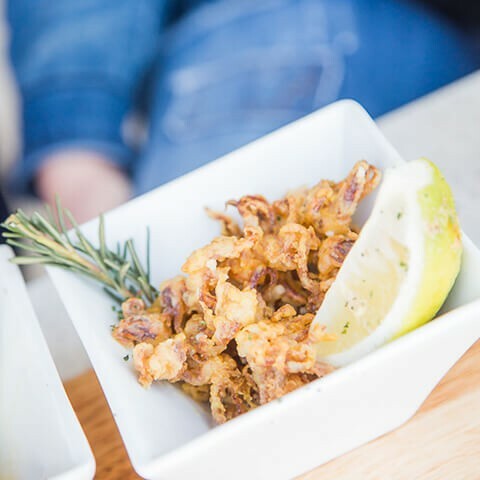 Calamari grilled or deep fried served with our traditional lemon & garlic or peri-peri sauce. Hake and calamari combo with your choice of lemon & garlic or peri-peri. West coast sole grilled in lemon & garlic or peri-peri sauce. 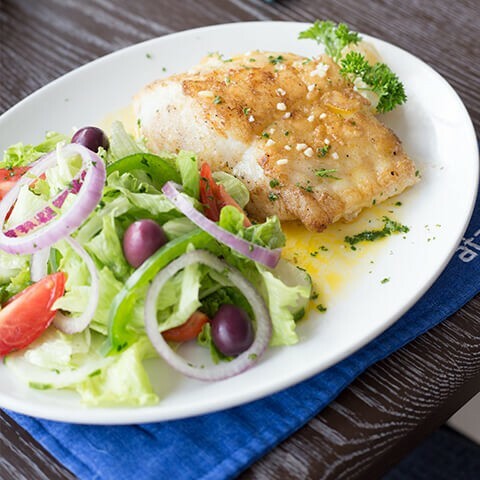 Fillet of kingklip grilled in lemon & garlic or peri-peri sauce. 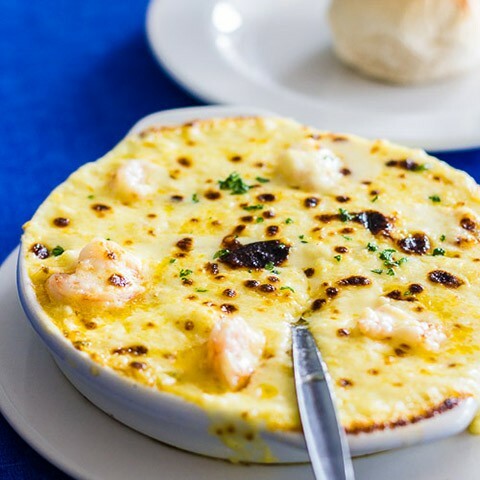 Tossed with prawns & calamari in a creamy white wine & chilli sauce. Deep fried scampi served with tartar sauce, Portuguese salad & homemade chips. 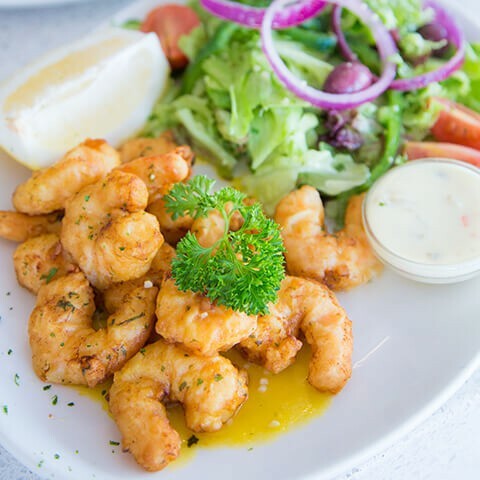 Prawn & calamari combo with your choice of grilled or deep-fried calamari. 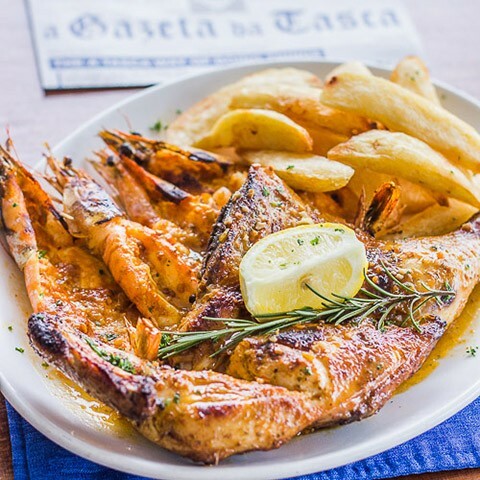 Hake, prawns and squid heads with your choice of lemon & garlic or peri-peri. Baby crayfish served thermidor style on savoury rice. 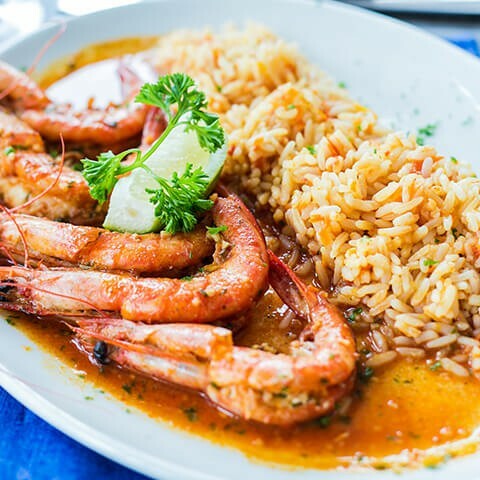 Langoustines grilled in lemon & garlic or peri-peri sauce. Grilled Chicken fillet, basted in our secret prego sauce, served with home cut chips. Half chicken flame-grilled with your choice of lemon and garlic, mild peri-peri or hot peri-peri sauce. Flame-grilled chicken prepared in our secret marinade and finished off with lemon and garlic, mild peri-peri or hot peri-peri sauce. 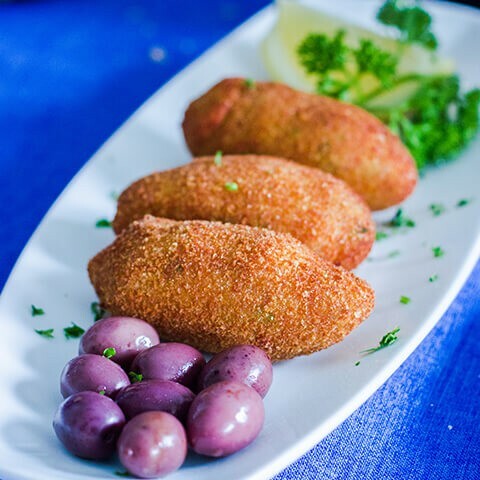 Chicken kebab stuffed with Peppadews, brushed with a sweet chilli marinade and grilled to perfection, finished with your choice of garlic or peri-peri sauce. 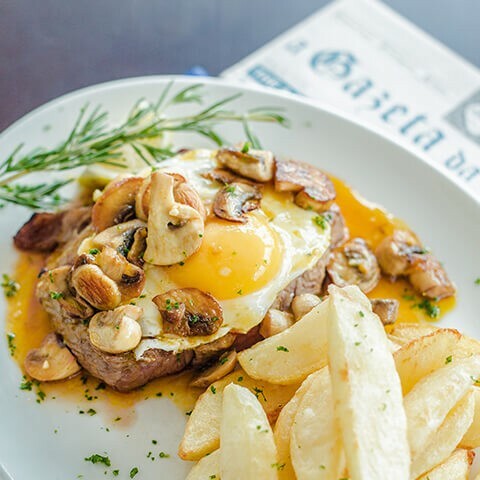 150g of fillet, pan-fried in our secret prego sauce served in a crispy portuguese roll with chips. Fillet medallions on fettucine topped with a thermidor sauce & served with a Portuguese salad. 200g Fillet steak filled with cheddar cheese & chopped chilli, grilled to your liking & topped with a mushroom, wine, garlic & mild peri-peri sauce. 300g Matured A-grade rump flame-grilled to your specification. 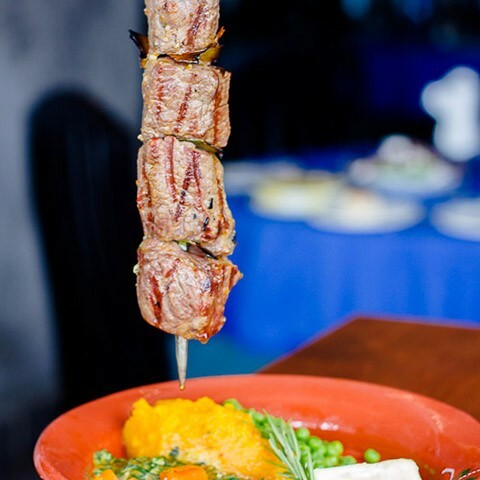 Skewer of 350g rump rubbed with coarse salt and bay leaves, flame grilled and finished with a garlic or peri-peri sauce. Marinated pork rib-eye grilled and served with veg and our home cut chips. Marinated lamb chops flame-grilled to specification and finished with a peri-peri basting. Mushroom, Pepper, Cheese, Creamy Garlic, Gorgonzola, Peri-Peri, Port. 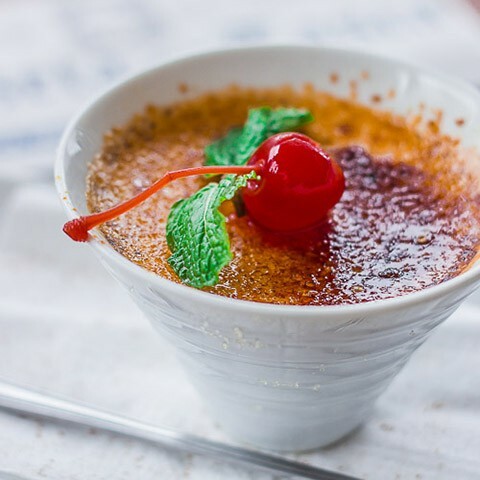 Vanilla custard topped with caramalised sugar. Banana filled with chocolate, coated in coconut, deepfried and served with vanilla ice cream. Chocolate brownie smothered in Bar-One sauce with ice cream. Orange and almond pancakes served with vanilla ice cream. Served with cheese sauce and chips.